Tonight at Observatory! Hope to see you there. Tonight, Chris Smith, curator of the W.D. 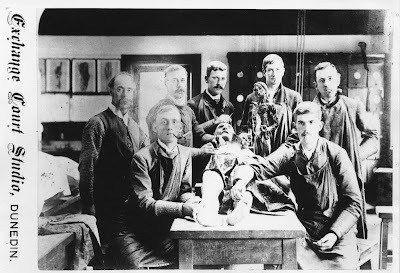 Trotter Anatomy Museum of the University of Otago in Dunedin, New Zealand, will give a brief history of the Museum, its collections and the role it plays today. 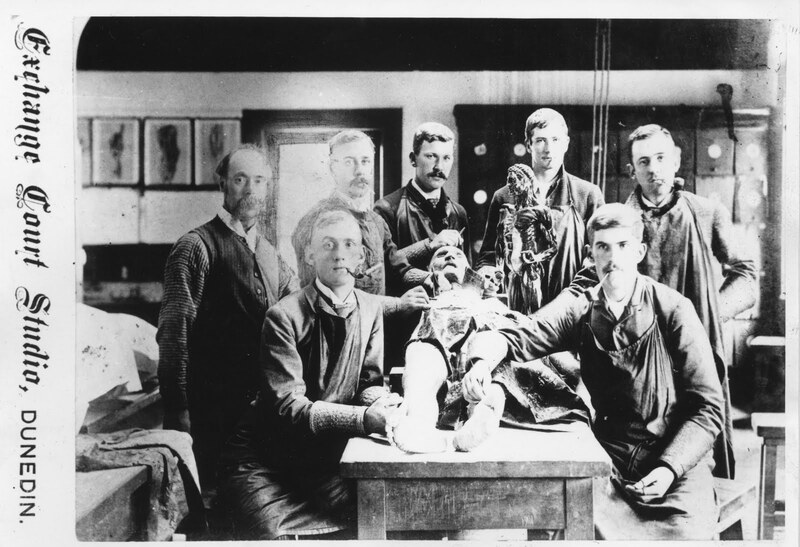 As part of the southern-most Medical School in the world, this isolation can be both a hindrance as well as of benefit; but with its foundation built upon a strong Scottish heritage, the traditions of Anatomical Teaching have been sustained and continue to strengthen in this proud institution. From the early plaster, wax and papier-mâché through to todays technologies of 3D imaging and plastination, you will be given a whirlwind tour of this collection and some of the personalities responsible for its creation and development over the last 135 years. Chris Smith is a trained Secondary School Teacher with 10 years experience in teaching and education and a passion for the collection, teaching and preservation of history. Chris changed gears in 2005 to take up the role as Anatomy Museum Curator and Anatomy Department Photographer at the University of Otago. In this role Chris has maintained and further developed the use of anatomical specimens, both historic and modern, for teaching and research, as well as increasing public awareness of the collection and the history of the museum and department. In 2007 and 2008 he traveled to Thailand as part of the Bio-archaeology team to excavate and photograph human remains at Ban Non Wat (Origins of Angkor Project), a prehistoric Neolithic to Iron Age site. He regularly attends conferences within New Zealand and neighboring Australia, visiting institutions and collections and in 2008 received a Queen Elizabeth the 2nd (QEII) Technicians’ Study Award, which enabled him to visit institutions and collections in United Kingdom and attend the European Association of Museums of the History of Medical Science Congress held that year in Edinburgh. It was at this event that he and Joanna crossed paths and as such with a visit to meet new family in the US in 2010 and making contact with Joanna, he has been put in this privileged position of being able to share a little about ‘his’ museum. You can find out more about this presentation here. You can get directions to Observatory--which is next door to the Morbid Anatomy Library (more on that here)--by clicking here. You can find out more about Observatory here, join our mailing list by clicking here, and join us on Facebook by clicking here.